The Food Truck Carnival Co is a Melbourne based events business hosting large scale food truck carnivals around the state. 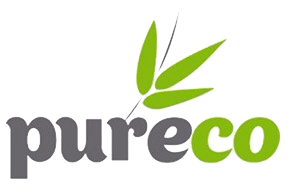 PureCo is a leading supplier to the Food Truck Carnival events offering a number of packaging options from take away coffee cups, burger boxes, snack and dinner boxes, ice cream tubes and noodle boxes. Here at Pureco we offer everything in packaging manufacturing, including cold drink cups are available in plain packaging or you are able to custom design your own with flexographic printing.We use flexographic printing to design exceptional clear, smudge free, artwork and logo. This type of printing gives the packaging a clean, bold finish with bright clear colours.